1.What is the main purpose of your study? 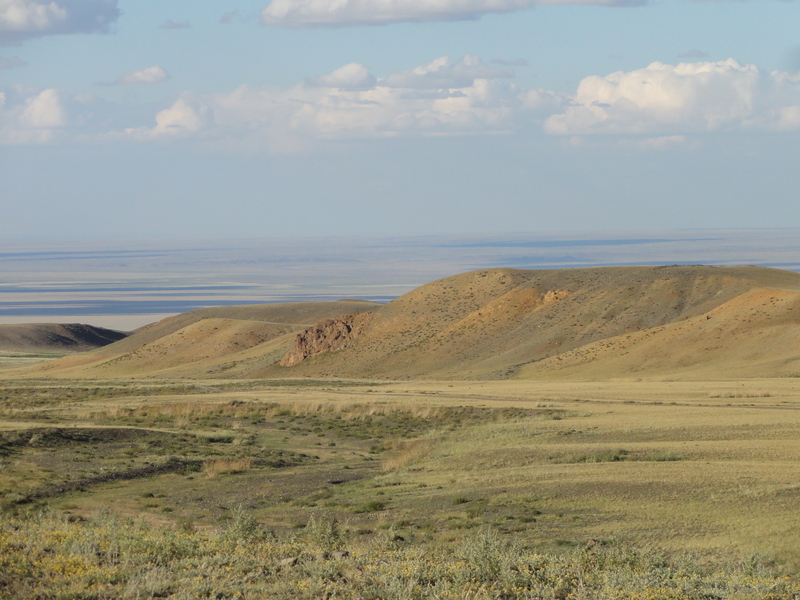 The primary purpose of this is to review and interrogate how land reform in Mongolia, a rapidly developing country, has been negotiated through time and across geographic and political scales. The paper looks at how competing narratives of land tenure reform can complicate the development and implementation of land management strategies that are both beneficial to local populations as well as to the economic needs of the nation. 2. What are the practical, day to day, implications of your study? That our understanding of land tenure and the constraints and benefits of communally utilized verses private land ownership must be contextualized differently based on historical and cultural contexts that may dictate varied uses for land. Further, as geographers we are accustomed to taking a systems approach to understanding changing environmental, social and economic landscapes. There is a need to look at land tenure reform from this multi-scalar perspective and understand how bottom-up strategies need to be paired with enabling frameworks at national scales if we are to see effective and sustainable land management. 3. How does your study relate to other work on the subject? 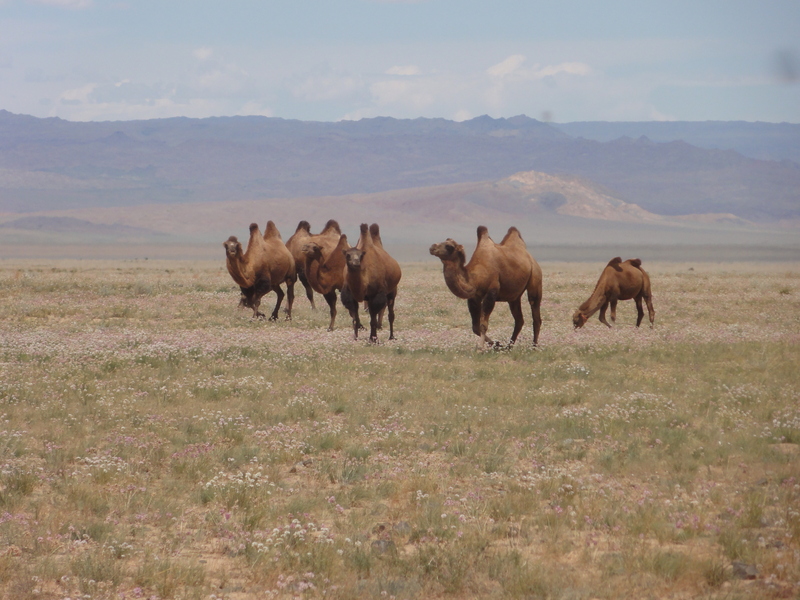 This study is situated within a broader discussion of land tenure reform and utilizes a political ecology framework to try to trace through time and space the various threads of the competing development and land reform narratives in Mongolia. 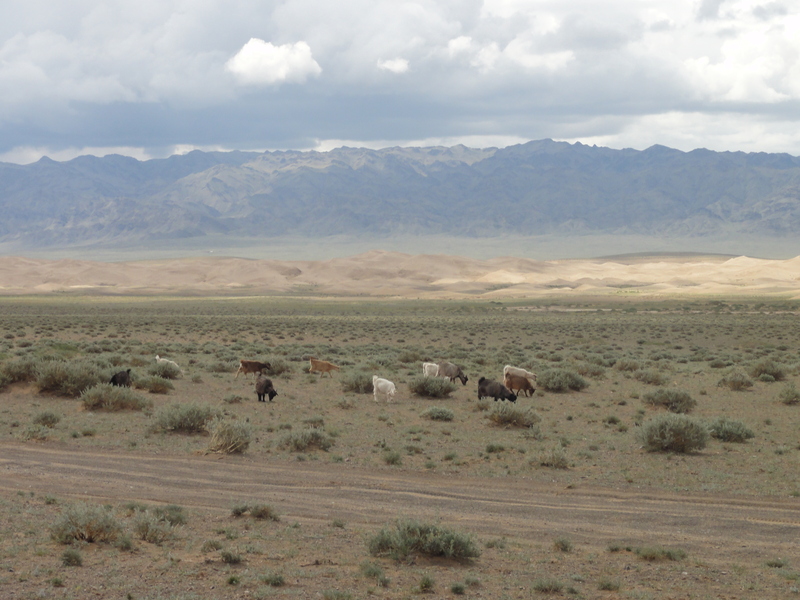 While it offers a case study of Mongolia, the implications of considering multiple actors and multiple scales of power, as well as history and culture, in designing land management strategies, is important in all places. 4. What are two or three interesting findings that come from your study? Land tenure reform is, of course, not purely an economic process but requires an understanding of the histories and cultures of place to develop legal structures at the state level that can produce local, on-the-ground, effective land management practices. If local efforts are not supported by regional or national policy frameworks or national policies do not have local support, effective land management will likely be elusive. 5.How does your research help us think about Geography?